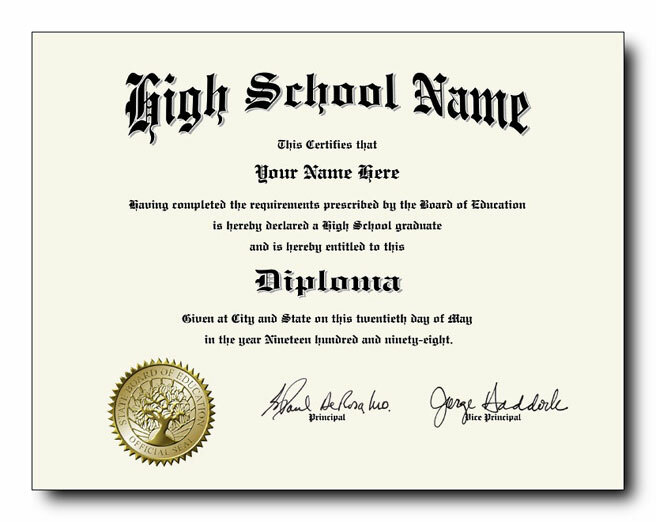 This is a traditional 4 year high school type diploma, it is NOT a General Equivalency (GED) type diploma. REMINDER: Your diploma will be made using our Traditional high school diploma template with the information you provide below. 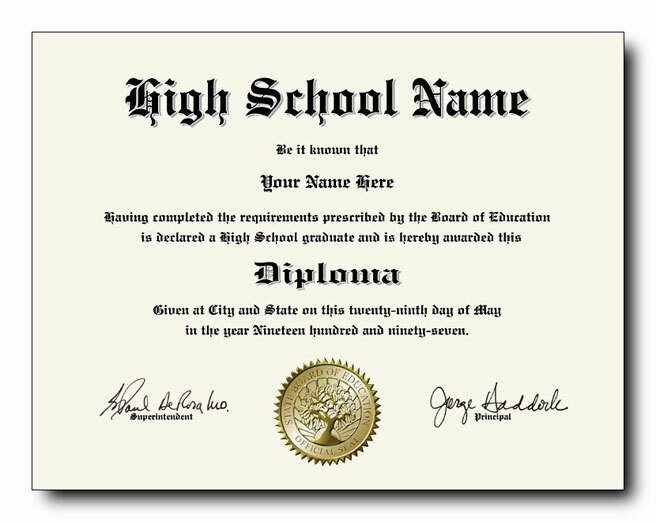 This is a traditional 4 year high school transcript, it is NOT a General Equivalency (GED) type transcript. I understand my transcript will be printed on pale blue security paper. I understand the back side of the transcript will be blank. I understand I am not purchasing a replica document and that my transcript will be prepared in the format shown on your website. 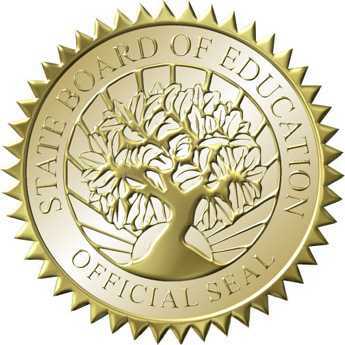 I understand that your transcripts do not come "sealed".